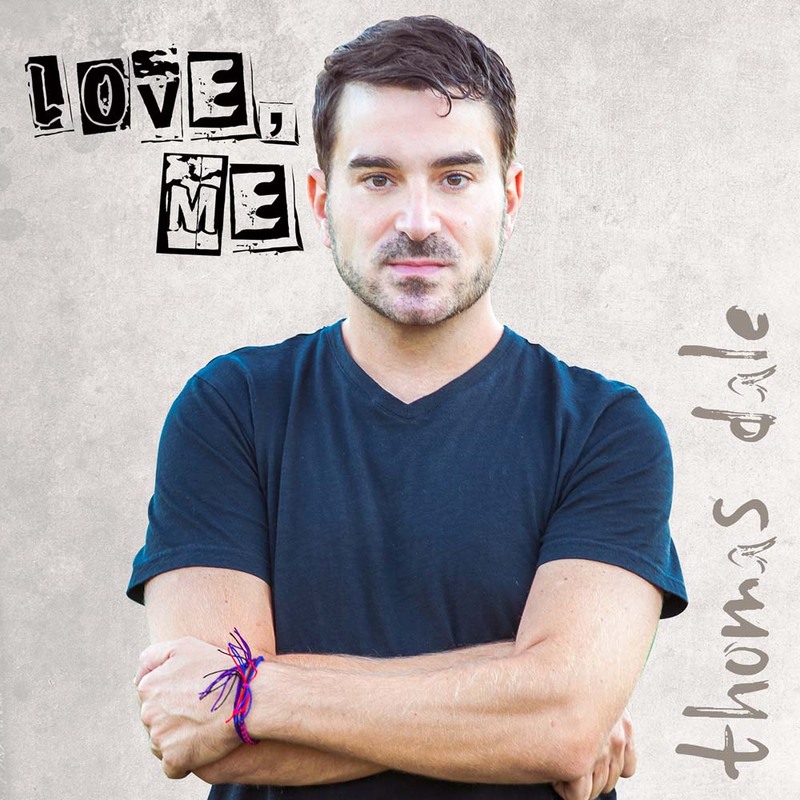 It is from his world of colorful characters that Thomas Dale draws the true stories he brings to comedy stages across the country. His ability to marry warmth and acceptance with brutal honesty and acute awareness of his surroundings has won over fans and comedy insiders alike. He is a heartwarming, hilarious storyteller who breaks down stereotypes with his fresh, unique voice.